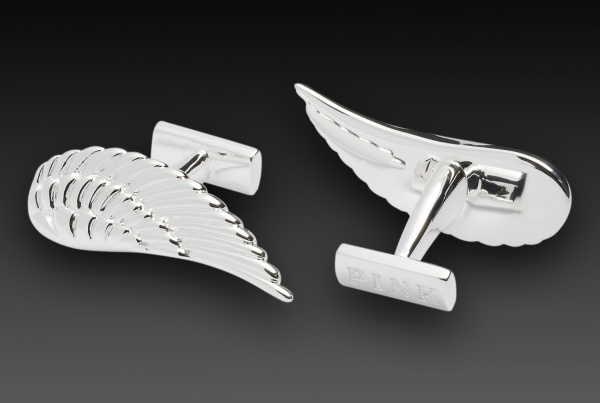 Add a little bit of quirky charm to your cuffs with this pair of silver wing cufflinks from Thomas Pink. A small silver plated pair of cufflinks, these are a fine addition to a plain white shirt, giving your quite a bit of charm to a somber suit. Available online now. This entry was posted in Accessories, Cufflinks and tagged Thomas Pink. Bookmark the permalink.